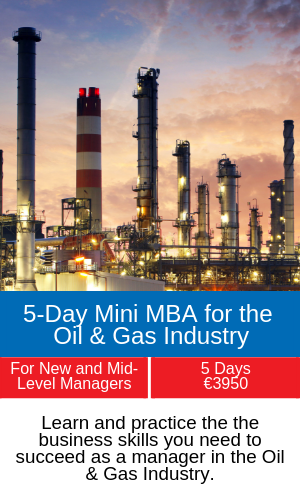 MCE has put together 6 Mini MBA programmes to give you the opportunity to get the fundamentals of an MBA programme in just 5 days. 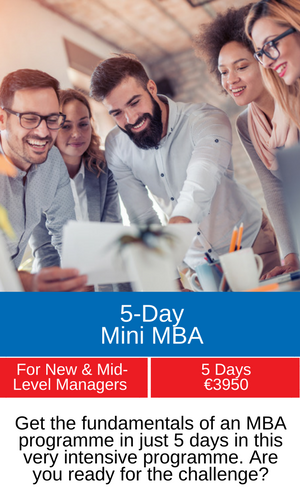 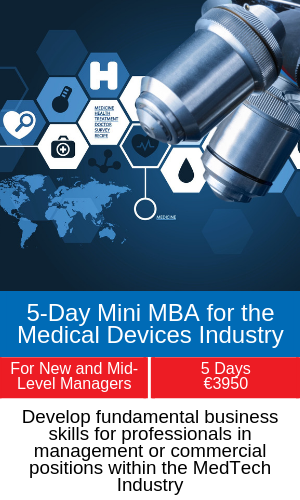 The 5-Day Mini MBA is applicable to any industry, helping you develop your management skills in Leadership, Strategy, Business Finance, Marketing & Supply Chain. 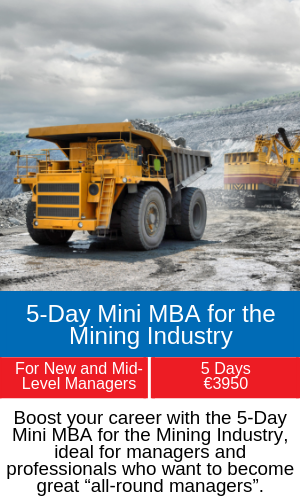 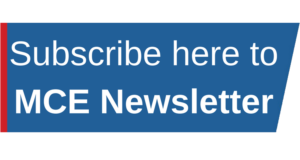 The industry-specific programmes use the same methodology as the general 5-Day Mini MBA, but applied specifically to the business dynamic of each industry. 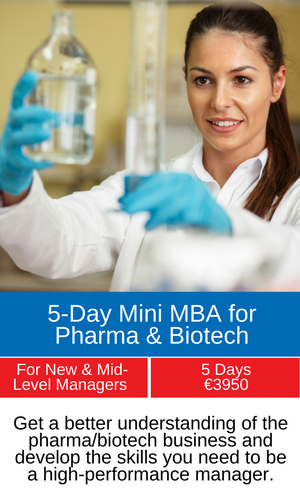 These are very intensive and challenging programmes. 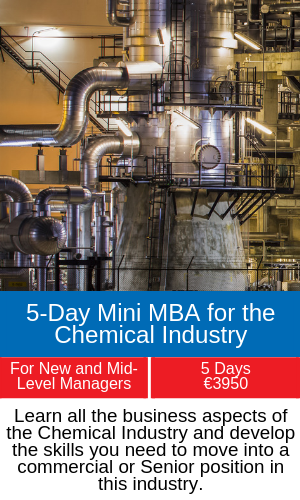 Are you prepared for the challenge?